these cannot be recycled so please compost! *Compostable plastics (bioplastics) are tricky. We don't recommend plastic cups made of #7 plastic, PLA. That is because these cups are not recyclable and would contaminate our recycling bins. 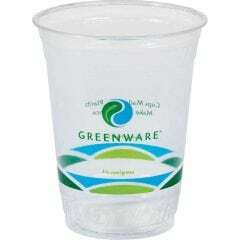 They are only compostable, but many people think they can be recycled. The only smart use of these cups would be at a special event where the host is providing all compostable materials, and only compost bins are provided for waste. Regular plastic cups (#1-6) can be recycled just fine! Compostable plastics are great for events if you provide a compost bin. Compost rules for the Grafton Campus differ because composting happens on site, on a farm. 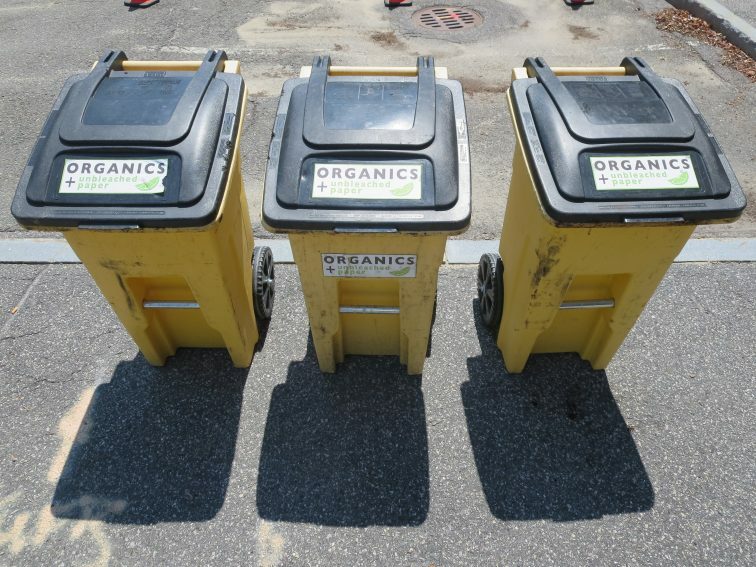 Refer to our specific page about Grafton composting for more information here.